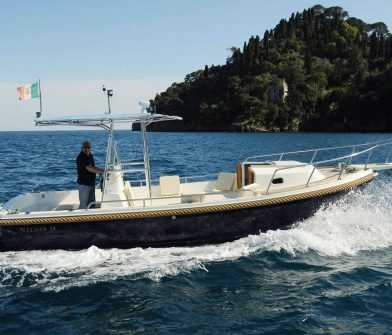 An exclusive experience in Portofino area: you will reach an old mill immersed in a natural setting made of Mediterranean vegetation, olive groves and vineyards. 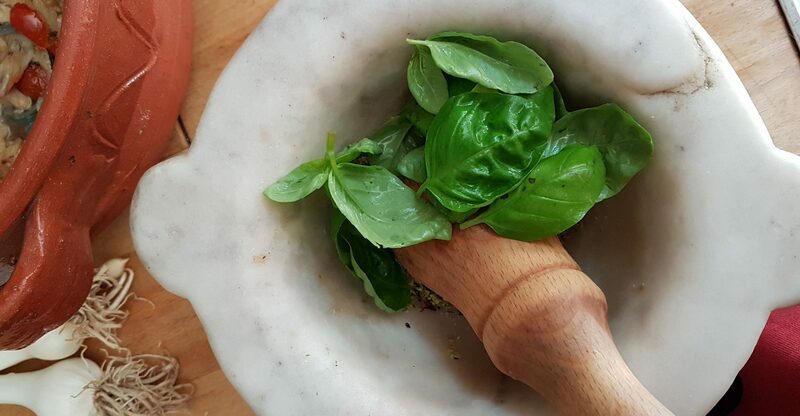 Here you’ll meet a local culinary expert who will teach you to prepare the famous pesto sauce with mortar and pestle. 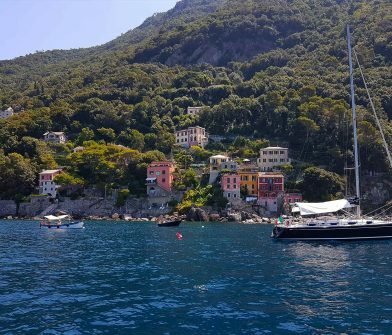 At the end, you will taste the pesto you will have prepared and have lunch with some traditional local specialties paired with a glass of wine from Portofino. Would you like to book this experience?